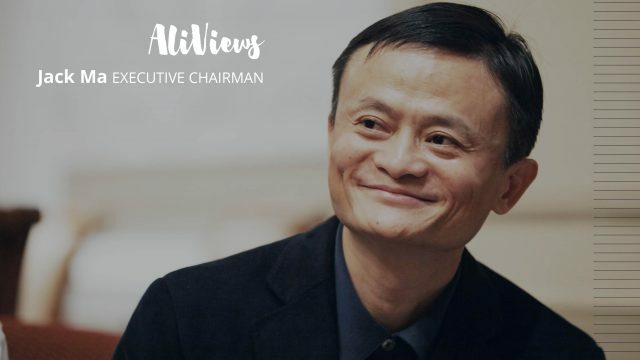 Two years after first proposing the concept, Jack Ma, executive chairman of Alibaba Group, said Wednesday that “New Manufacturing” is the way of the future. 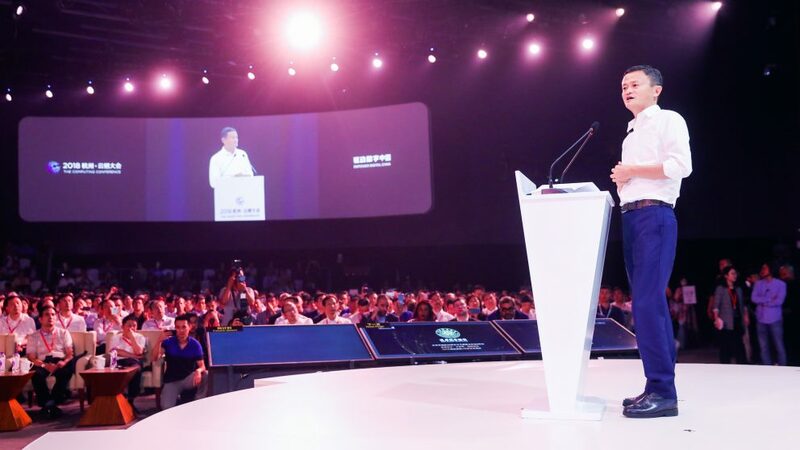 Speaking at the group’s Cloud Computing Conference 2018 on Wednesday, Ma said New Manufacturing means a future where traditional business-to-consumer manufacturing will shift to more-personalized manufacturing largely driven by consumer demands. 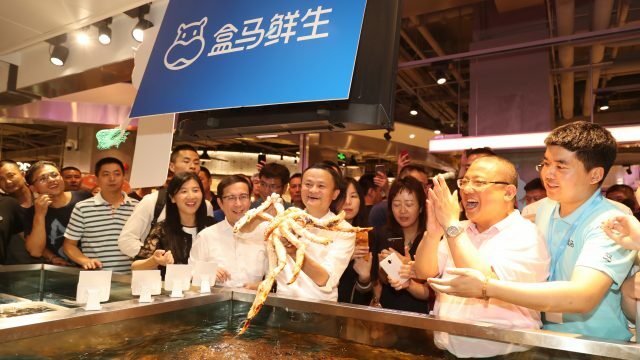 Closely related to Alibaba’s “New Retail” strategy, a consumer-centric retail approach that merges online with offline for seamless shopping experiences, New Manufacturing will greatly impact traditional manufacturers in the next 10-15 years, Ma said. While the challenge for the industrial age is to make one product at scale, the information age calls for the ability to efficiently produce a wide variety of products. “In the past, it would be impressive if an assembly line can produce 2,000 of the same garments in five minutes. Today onwards, making 2,000 different garments in five minutes will be more impressive,” said Ma, adding that modern consumers aren’t satisfied with fashionable clothes, demanding outfits that are unique, just for them. 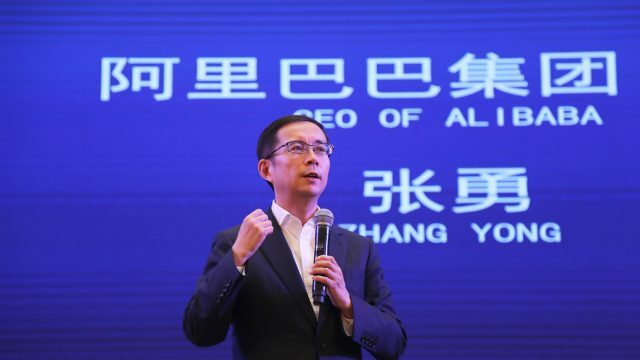 According to Ma, the lines between different industries will be increasingly blurred, and the manufacturing, tech and service sectors will become more interconnected. At the core of New Manufacturing is analytics and computing capabilities, he added, predicting that advanced technologies—such as the Internet of Things, semiconductor chips, artificial intelligence, big data and cloud computing—will impact manufacturing in ways the modern steam engine and oil previously did for industries based on manual labor. Unlike New Retail, which merges the virtual with physical, New Manufacturing combines the manufacturing sector with the service industry. “New Manufacturing is the perfect blend between manufacturing and service. 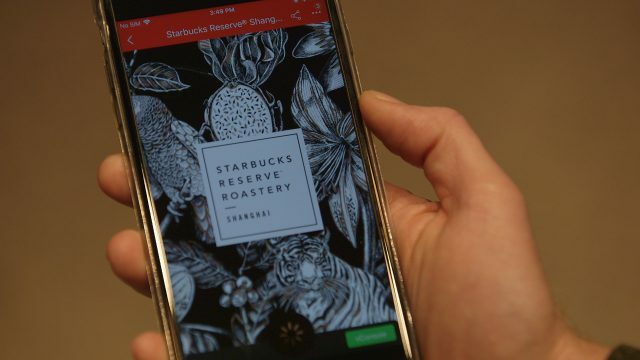 A company’s competitive strength won’t lie in its manufacturing capabilities, but rather measured by its underlying innovative thinking, customer experience and service capabilities,” said Ma.